Result of 35 years of experience and co-operation with paper mills and printer manufacturers. The Fastbind glue-penetration system ensures the strongest binding results even for demanding applications. 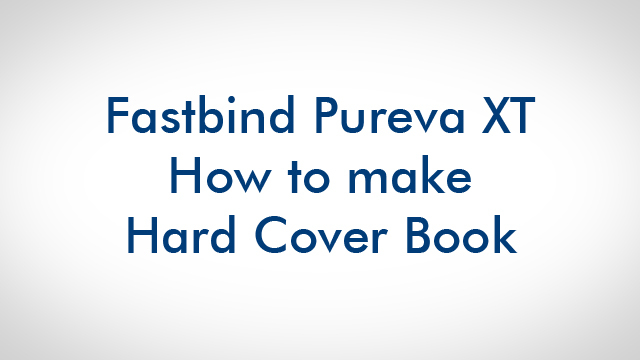 Simply change out the softcover bar with the Hardcover toolkit and begin adding making hardcover books in a few seconds!